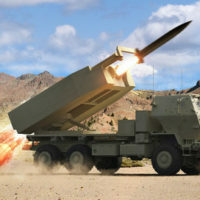 Lockheed Martin has received a $1.13 billion contract from the U.S. Army for Lot 14 production of Guided Multiple Launch Rocket System rockets and associated equipment. 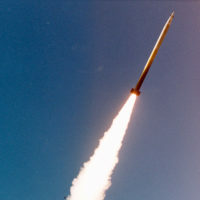 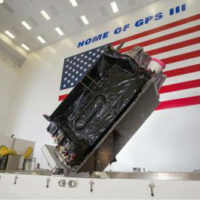 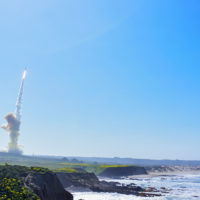 In an unprecedented display of accuracy, Northrop Grumman, as the strategic partner to prime contractor, Boeing, successfully provided the weapon task plans for the Ground-based Midcourse Defense system Ground Based Interceptors during the first dual interceptor mission against an Intercontinental Ballistic Missile target for the U.S. Missile Defense Agency. 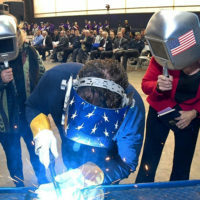 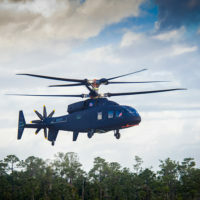 The Sikorsky-Boeing SB>1 DEFIANT™ helicopter achieved first flight March 21 at Sikorsky's West Palm Beach, Fla., site.